Rude, demanding, short-tempered, complaining, whining, and irritable – these are the typical traits of a spoiled kid. At some point in our lives, most of us have encountered a spoiled child. Some of us have even raised one! Like every teenage villain in chick flicks, a spoiled kid has always been coddled. And the topic of spoiled kids and their behaviors is of interest not just to the concerned parents and teachers, but also behavioral experts. In a research conducted by Dan Kindlon, PhD., a professor at the Harvard School of Public Health, 88 percent of parents think that their kids are at least somewhat spoiled. In a poll set up by parenting magazine, 42 percent of the readers admitted that their child is spoiled, and 80 percent of them think that spoiling children can have negative impacts in the long run. There are many reasons why children are spoiled: lack of attention from parents, overindulgent parents and parents who do not set borders and limits are a few. So, can you even un-spoil your child? According to Richard Bromfield, PhD., a psychologist at Harvard Medical School, when parents lose control over their overindulged kids, they are consequently helpless and confused about how to deal with them. 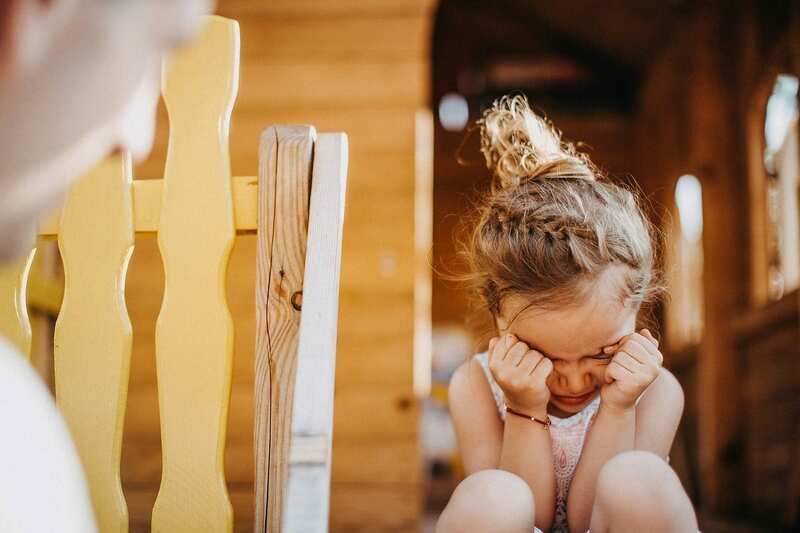 If you are among the many regretful parents who are looking for ways to un-spoil your child, we have some good news for you: it is possible to regain control as a parent with a little effort. “Unspoiling” a spoiled child is like unraveling a ball of tangled wires. It is a tedious process, and it takes time. It will be especially difficult for parents who are used to giving in to the child’s demands. But with commitment, you can stand strong through the test of tantrums and petty frenzies. Establish and practice new rules and limits at home. For many years, psychologists have stressed the importance of nurturing children for their personality development. Setting down simple ground rules to respond considerately to the others at home could lay the foundation for your child’s progress. If your kid treats others selfishly, firmly tell him or her that such kind of behavior is not permitted in the house. According to Donna Corwin, author of parenting books, limits give security to children because they can predict whether the outcome of their actions will receive negative or positive responses from adults. Stop trying to make your kid happy if you want them to be happy. Every parent wants the best for their child, but it is impractical to go out of your way to get all the details right for their happiness. You should stop creating a bubble world for your kid, where his or her happiness matters the most because life is most definitely not filled with just happiness and satisfaction. By not shielding your child and being overprotective, you are training him or her to tolerate unhappiness, disappointment, and failure. When you stop trying to make them happy always, you prepare your child to face the real world outside that bubble. Introducing empathy to your kid is a notable aspect of beginning to un-spoil your child. According to Dr. Michele Borba, teaching empathy is a critical factor in raising a happy child with a healthy mindset. Empathy is the significant ‘glue’ that holds the relationships that your child has with people around him or her in the outside world. Teach your kids to put themselves in other people’s shoes. If you help your child to understand what his or her unpleasant actions make others feel, he or she may learn to care about people around him. Teaching your kid how to be patient is another important step. To succeed, you must exhibit patience and become a role model for your child. Remember that material gifts will never make up for a parent’s love and care. According to Dr. Richard Bromfield, “If you get everything, you don’t learn gratitude. If you never have to wait, you don’t learn patience.” He also suggests that giving children whatever they want – toys, gadgets, and clothes instead of your care and attention deprives them of valuable life lessons. Do not give in to your kid’s temper tantrums, even if you are tempted, to stop the fuss. Give your kid attention instead of gifts by spending time with him or her. Listen and let your kids know that you are there if they need help with anything. If your child accidentally or deliberately makes mistakes, corporal punishment is not the answer. According to psychologist Alan Kazdin, director of the Yale Parenting Center, a mild punishment such as a brief timeout is more effective than harsh penalties. Praising kids for their good deeds only can make a positive difference in their behavioral development as well. Aradhana is a writer from India. She covers topics concerning parenting, child nutrition, wellness, health and lifestyle. She has more than 150+ publications from reputable sites to her credit. Aradhana writes to inspire and motivate people to adopt healthy habits and live a stress-free lifestyle.